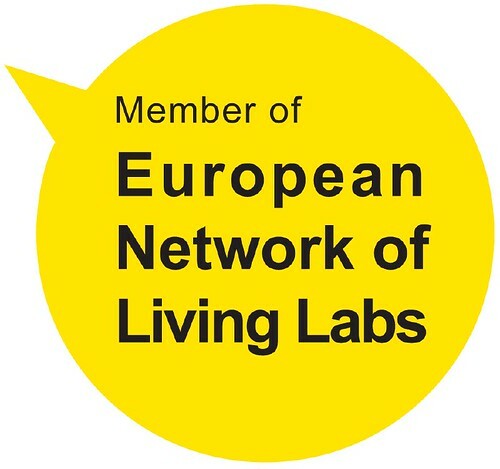 Since my post in August on the European Network of Living Labs at IST 2006 we have worked hard and are finally here, the launch day of the Living Lab network. It has taken some organisation by the European Commission, the Finnish government, and CoreLabs , but the community website is ready at www.openlivinglabs.eu, the event is in a lovely location in Helsinki and has high participation, you couldn’t ask for more. Arc Labs is a member of this first wave, and it is interesting to see and hear some similar and some diverse Living Labs from across Europe. Well the doors are open we are all ready to collaborate! It was an early start, 8.00am to start the network session, a couple of pictures were taken and I have uploaded these to a flickr account. This one additional picture is of my presentation on Arc Labs.